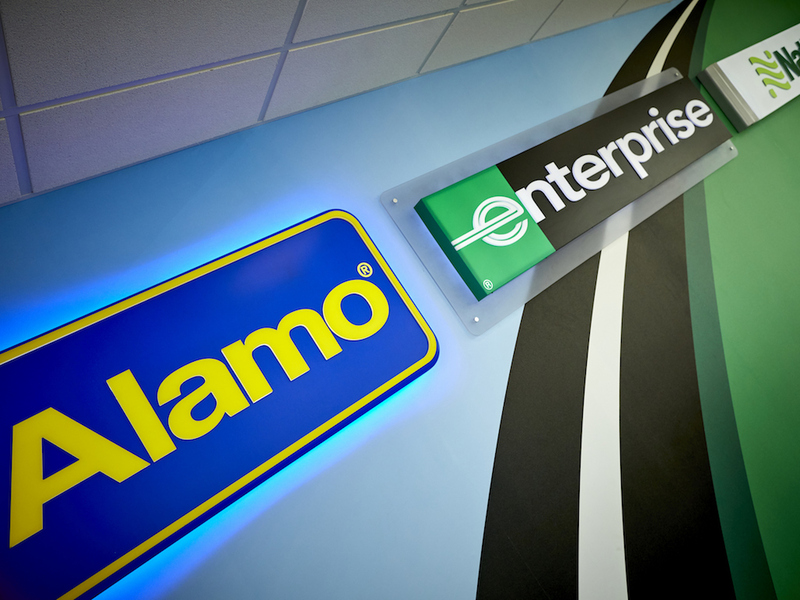 Enterprise Holdings has expanded into Egypt as it looks to take advantage of economic growth in the region and a growing interest in car sharing, leasing and rental as a mobility solution. The rental giant has partnered with Premier Group, one of the country’s largest providers of integrated services and logistics, which has led to the creation of new subsidiary, Premier Auto Rentals. The newly created vehicle rental business, Premier Auto Rentals, will open a network of branches at major airport and community locations in Egypt throughout 2019. It will offer short and long-term hire in addition to chauffeured rentals for domestic and international tourists, as well as business customers. The company also intends to sub-franchise across the country to accelerate its expansion. 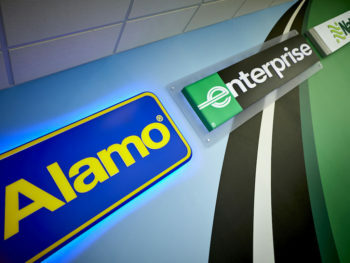 As part of the partnership, Premier Auto Rentals will have full access to Enterprise’s technology and booking platforms. Premier Group was founded in 1990 and has more than 15,000 employees. Its partnerships with brands such as FedEx Express, TNT Express, FedEx Trade Networks and Adecco has led it to develop significant interests in a number of business sectors including logistics, express transportation, air and ocean freight, supply chain and distribution. Its subsidiary, Egypt Express, is one of the largest FedEx Express Global service participants in the region. Ahmed Shaheen, chairman and CEO of Premier Group, said: “Transportation in Egypt has been growing faster than ever before. There is enormous interest in ride sharing, flexible car hire and on-demand mobility. Now is the perfect time to launch a world-class vehicle rental solution. Our vision is to introduce the world’s number one car rental brand to enable every Egyptian consumer, tourist and business traveller to access Enterprise’s exceptional customer solutions.